The choice of business speak when it comes to describing organisational borders is not without consequences. Touch points are buttons to press, objects to be rationalised, counted, business cased. The choice of talking about touch points is to forego the intangible, fuzzy, subjective, human side of the border. Business speak is one-sided, it ignores the darker sides of borders and human behaviour, but also misses the brilliance and beauty. Confronted with an organisation people experience sensory impressions of sight, touch, hearing, smell, taste. These impressions have an effect on what we think and feel. What we love, fear and understand. What is does in the head, the heart and the gut. We might even experience these impressions in these places in the body. That is where the experiences have their effect, often in combination and sometimes very contradictory. We might understand something, but we at same time not love it. We might love it and fear it. We might understand and be excited by it. It is satisfying, it feels all right and boosts confidence. All effects counts in sometimes mysterious ways. Input for thought on the effect of organisations. The physical, virtual or the imaginative space of the border, all shape the interaction of the organisation with the outside world. Curves, angles, dimensions, material, light, all determine in our minds, in our existence, in our physical being, the experience of the organisation in its relationship with the environment. 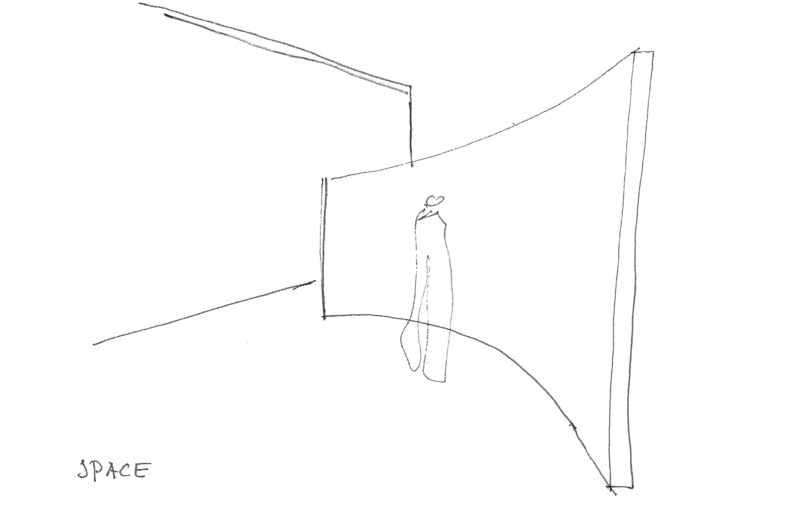 The space as a richer experience than two-dimensional picture or projection. Space enriched with smell, sound, movement and people make the total experience complete. 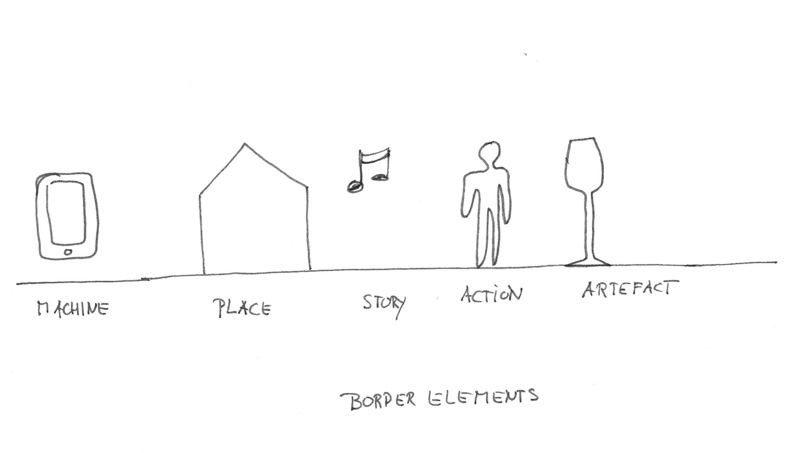 There are various elements that make up the organisational border. A quick overview. Machines: the webs, tha apps, the answering machines, self-service machines, broadcasts, the dials. Paces: Offices, shops, plants, branches, service points, homes, stations. Stories: bills, billboards, pitches, manuals, service calls, annual reports, intersections, explanations, songs, plays. Actions: conversations, service calls, care, answering questions, visits, operating, serving people, repairing. Artefacts: cars, bottles of beer, artificial hips, magazines, macs, toothpaste, downloads. These elements often occur in combinations at the border. I never said the work of border builders was easy. The freedom of shape is not necessarily limited by the character of the connection. For one kind of connection between internal and external elements, there can be large variety of organisational forms. In a certain industry connections might be dominated by certain deeply rooted traditions, technical constraints, fixed business models or operating standards, the variety in the character, image and shape of the organizations working with theses standard connections, does not necessarily have to be limited. The border as separator exists only by the experience of that dividing force. People experience it every time, individual by individual. And it is only through some kind of connection, no matter how short or minute, that one can experience the border. If there is no connection, the border remains unnoticed. 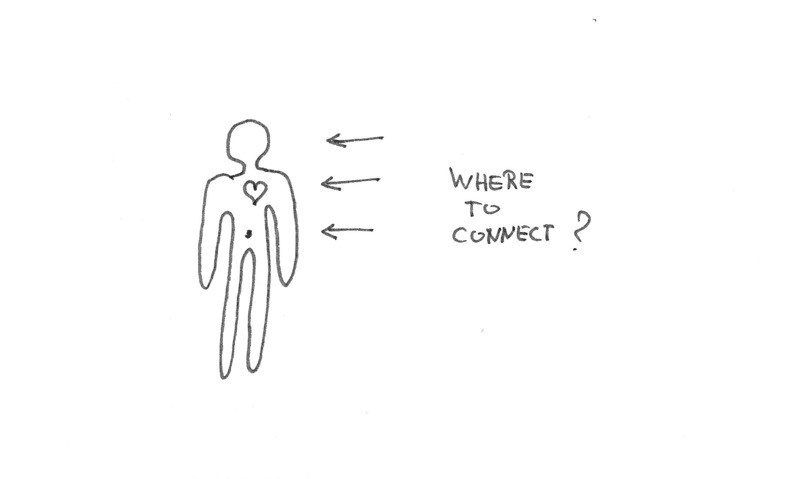 Only in the interaction one can experience the difference. The seller and the buyer. The doctor and the patient. The question and the answer. The demand and the supply. The hunger and the food. The curiosity and the knowledge. The cold and the cloth. The player and the audience. The billboard and the passer-by. 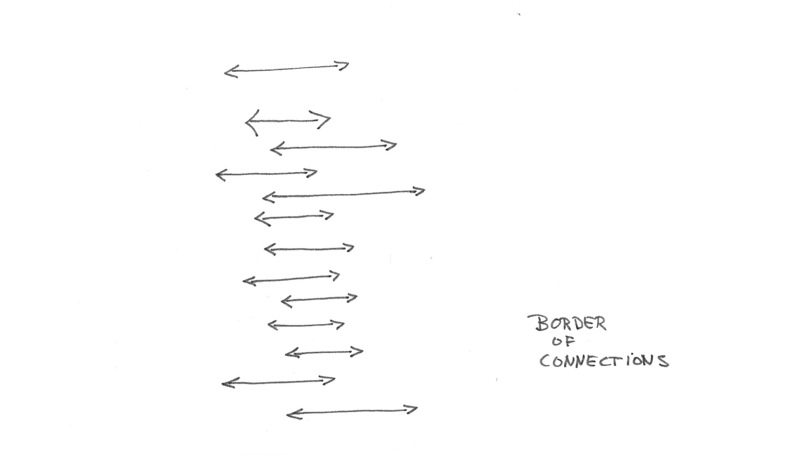 The great paradox of the border of connections. And a challenge for all involved in shaping an organisation. 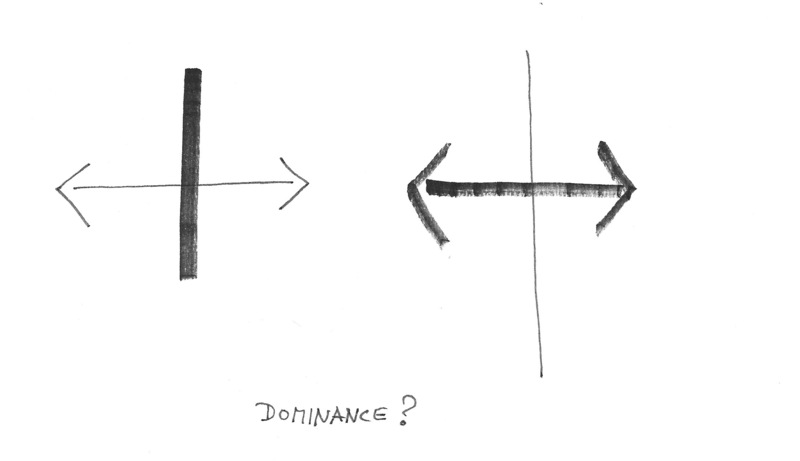 Both the division and the connection have a meaning at the organisational border. An interesting character of the organisational border is that two contradictory elements of what a borders means exist simultaneously. And in some way one cannot exist without the other. On the one hand there is the fact that a border separates, that is the nature of the border. That is why some belong to the organisation and others do not. On the other hand organizations are meaningless unless they connect with the outside world. Organisation have by their very existence impact on the environment. In the design of organisation both aspects matter. The question which elements dominates is not so relevant. 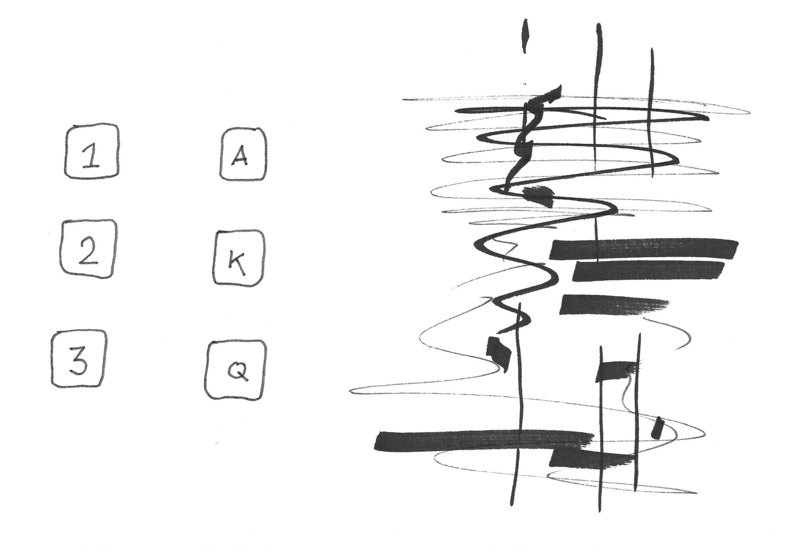 stages of the evolution of space in three drawings bring forward the question: what is the space?